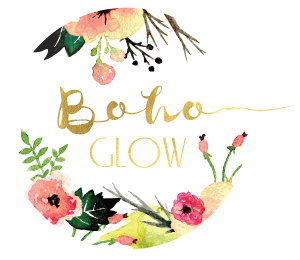 Boho Glow is a convenient mobile airbrush tanning company servicing the Reno-Tahoe area. I use state of the art HVLP equipment to provide my clients with a flawless and natural looking organic spray tan. 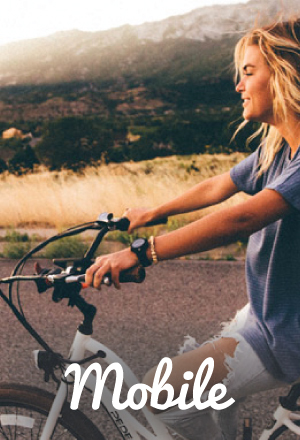 Individualized solutions are created specifically for you based on your skin type and preference.